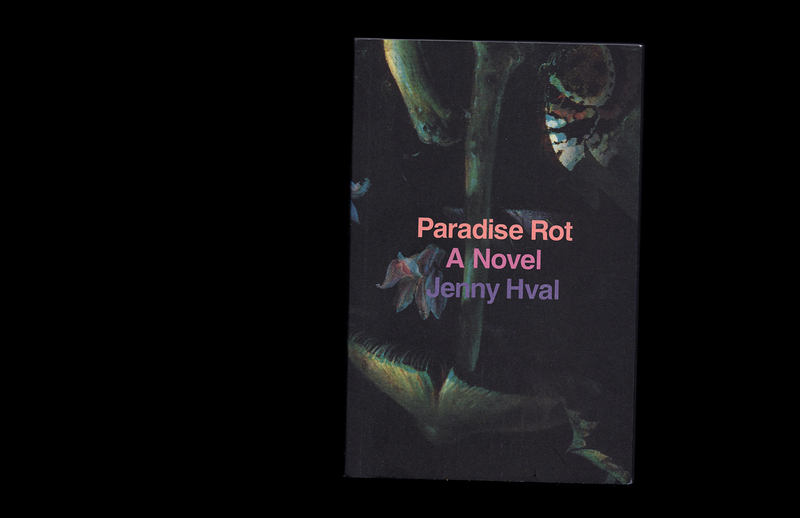 Design and collage for Paradise Rot, Norwegian musician Jenny Hval's first novel translated into English. 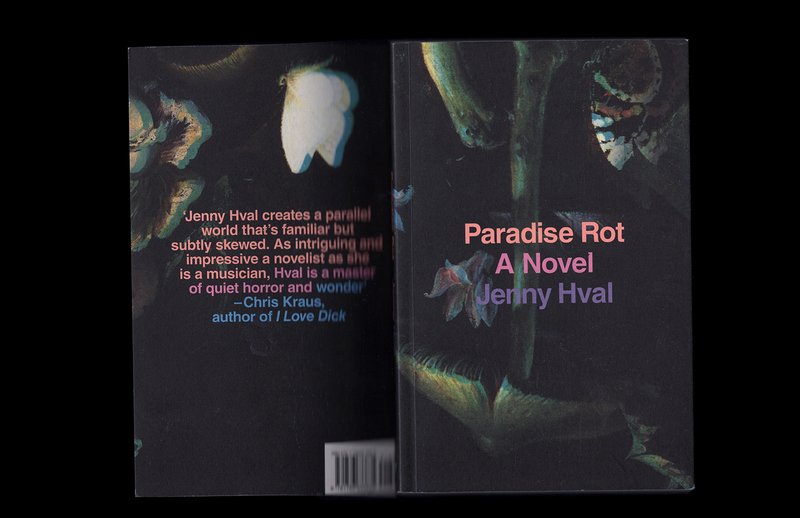 Mushrooms play an important role. 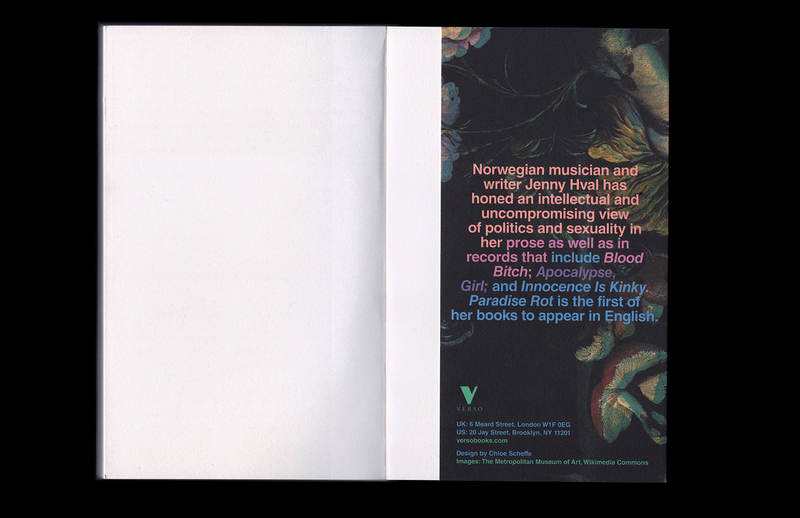 Published by Verso Books in October 2018.